Hello! How are you? How are things? I've been travelling for work a lot for the past month - a blessing and a curse - which has meant I get to see a lot of wonderful humans I care for and don't see very often. I've unknowingly been on a books-by-women-about-women kick this summer - I didn't even notice until scrolling through my library history. And honestly I'm really into it. This has been a pretty good run of high-quality reads, most of them the right balance of fun and meaningful. I've talked before about "vegetable books" and "candy books", but I think many of these reads can probably be called "fruit books": sweet, and secretly good for you. And often brightly colored on the outside. I think I fell in love with both of the heroines in this book. They're such rich, complex, layered characters I felt like I knew them in real life. Camille Perri is a master at describing emotional responses, details in interactions, and wardrobes, in a way that paints such a complete picture of Katie and Cassidy's relationship. 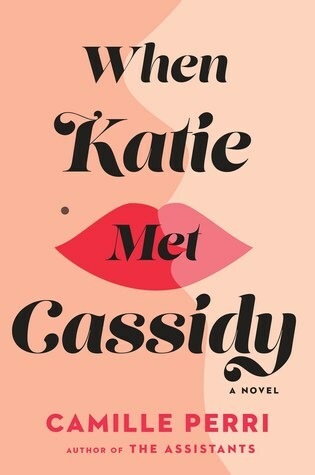 I loved how she bent gendered stereotypes so effortlessly: of course Katie was going to fall for Cassidy, of course they were meant to be together. A fantastic modern love story. Is it possible for there to be a hilarious book about cancer? Well, if it is, I can't imagine it gets better than The Bucket List. 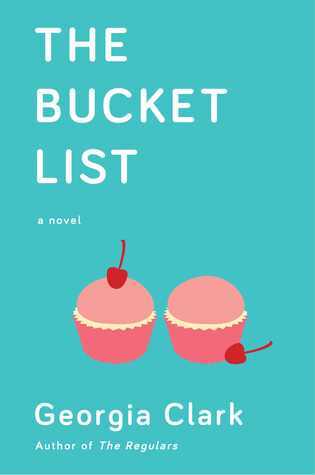 The protagonist is a sarcastic young woman who so closely mirrors my own struggle with balancing work and feminism and life and womanhood it's like reading my diary. 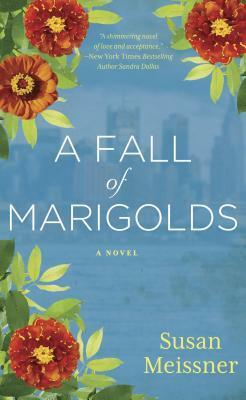 What I love about this book is the voice and style of the character, the way she's not just contending with having the BRCA 1 gene mutation but also life as a 20-something in New York. Highly, highly recommended reading for the right mix of fun and thought-provoking. 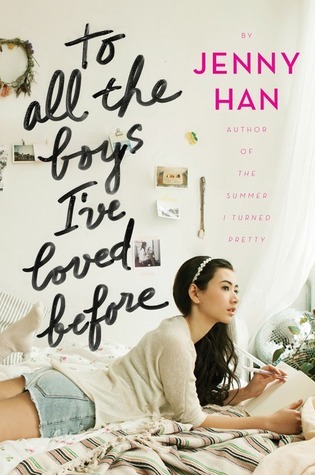 I know everyone is already buzzing about To All the Boys I've Loved Before since Netflix made it a movie, but I'm here to throw in another "You should read this!". It's more YA than fiction or romance, but is so sweet and (for a 23 year old like me) nostalgic. It's a wonderful teenage romance, with all the angst and drama and heightened emotions you'd expect but without the jerky boys and vampires. This GQ article sums it up: "At last, with the help of Netflix, we have our new type: the wholesome man." If you know anything about the financial independence / retire early (FIRE) community, it's probably Mr. Money Mustache. And if you read MMM, you're probably either 1. A bro who identifies strongly with him and who loves to brag to your friends about how you haven't eaten at a restaurant for 3 years or 2. A normal person who was intimidated away from the notion of saving for retirement. But it doesn't have to be this way! 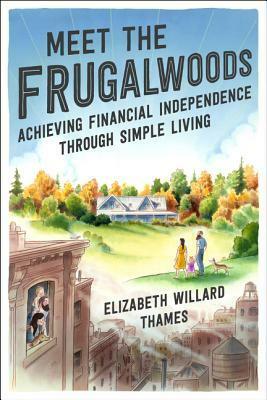 Frugalwoods is a fantastic FIRE blog written by the eloquent and sensible Elizabeth Willard Thames, where she prescribes a more balanced and kind approach to frugality. I love that Elizabeth acknowledges the privilege inherent in elective frugality, that she preaches spending based on your values not on miserly living, and that she is never judgemental or condescending. I love her blog, and her book is really just a consolidated and long version of that. I highly highly highly recommend either, whichever suits your fancy, no matter where your finances are or what your goals are. 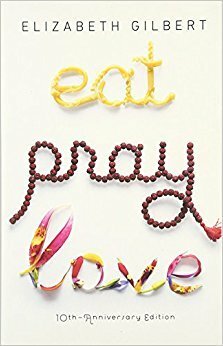 Reread for the third or fourth time, Elizabeth Gilbert's writing is my comfort food. Her writing style is so warm and expressive, filled with delicious metaphors and rich descriptions. It's like seeing the world with entirely new eyes, and inspires me to look closer at myself and my environment. I love all her memoirish books - Committed and Big Magic are equally wonderful and revelatory - and love coming back to them at different points throughout my life. A book is never the same when you come back to it, and each time I notice a new passage or insight that I somehow missed the first 4 times through. Rather than recommending you read EPL, though, I recommend picking up a favorite read from a few years ago. What book do you keep coming back to, or take comfort in reading? I'll be honest, this book didn't resonate with me that much. I found one of the main characters - who narrates most of the book - to be wishy-washy and limp. I didn't like her, though perhaps I wasn't supposed to like her? Regardless the book was at least good enough to finish, seemed to resonate with many other people, and while I didn't love the characters it was well-written and clever. If you like historical fiction, or stories set in New York, this is for you!